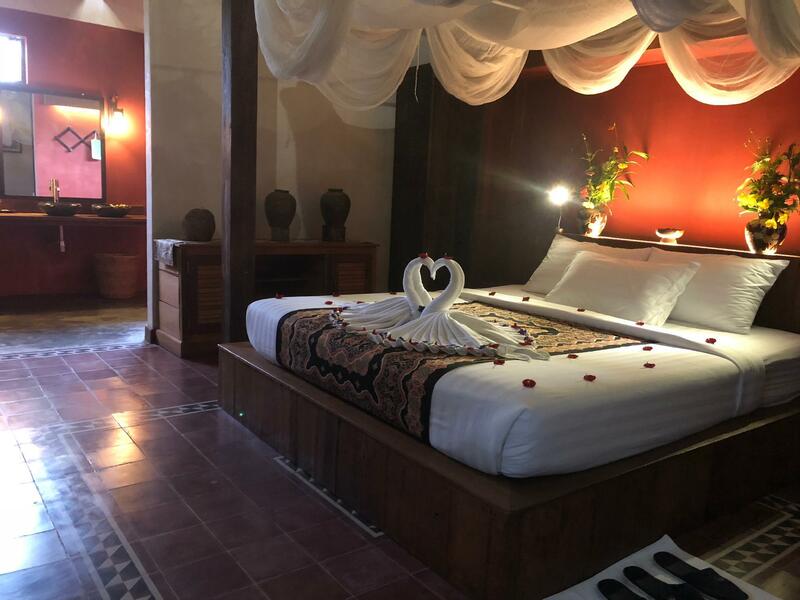 A great little oaisis - lovely big rooms, beautiful gardens, perfect swimming pool, decent food, terrific staff who will help you organise everything from a daily tuk tuk driver to further transport to a band aid. Away from the chaos of Siem Reap, but close enough to dip in & out & 25mins in a tuk tuk to the temple complex. 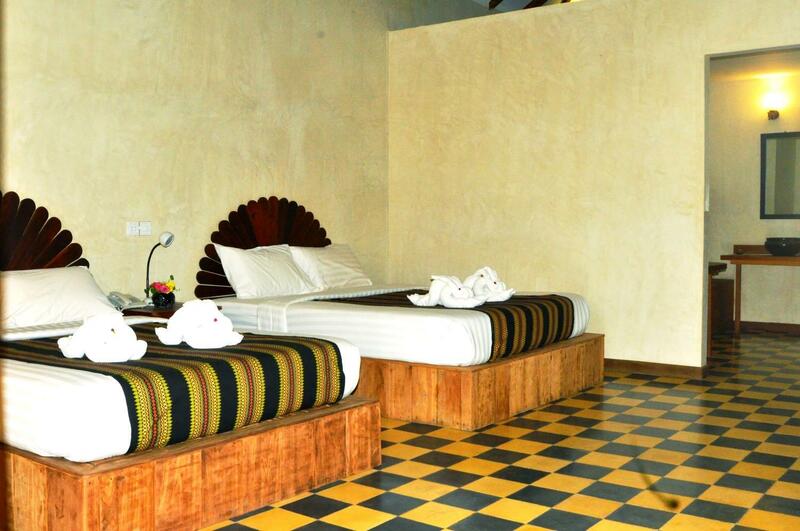 We enjoyed very much our stay at Angkor rural boutique. As per topic, everything's is perfecto. I did put 5* for location due to my personal motivation. My mistake is I put this resort at the last day where else it should be on 1st day. Rejuvenate with nature & having a good session of breathing before losing your breath during Temple Session STARTING WITH BAKONG (ROULUS GROUP). YES my preference is Roulus Group as stater & this resort is only 15min by remork to Bakong. Until Next time, I shall lodge here for STARTER. 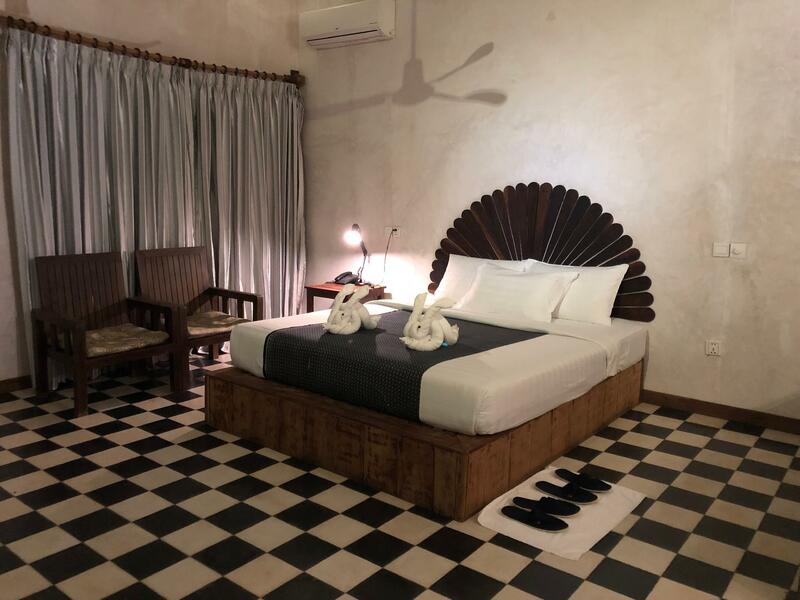 If you are planning a trip to Siem Reap, please consider staying at the Angkor Rural Boutique Resort rather than one of the many costly, "traditional" tourist hotels. 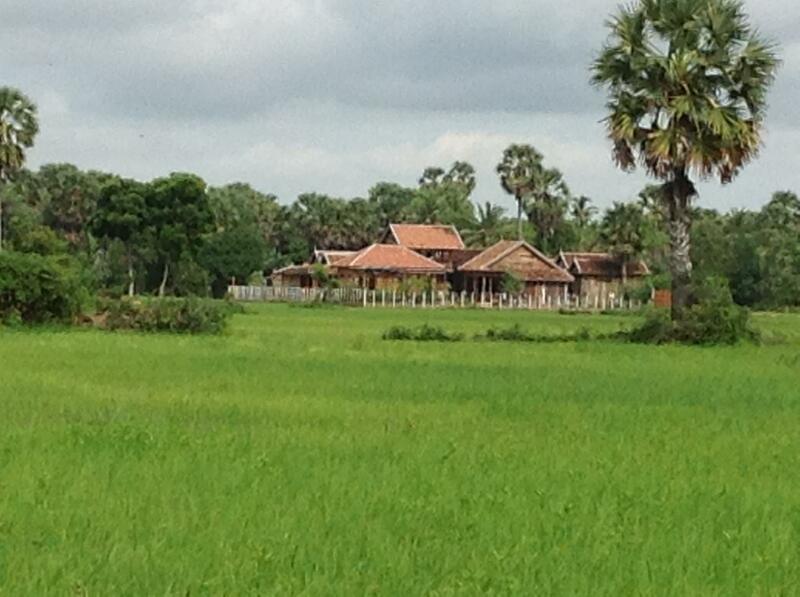 The resort was on the outskirts of the city in the rice fields. The grounds were very beautiful and it was very quiet (outside of the hustle and bustle of the city). They booked us a car to take us to the temples at the Angkor Was Complex and a tuk tuk for trips into the city. They also provided a car to pick us up and returned us to the airport. The employees were wonderful and extremely helpful. They helped make sure that we had a wonderful trip to Siem Reap. It was all fantastic. Highly recommended. In february 2017 I came together with 2 friends and my oldest daughter to angkor rural boutique resort. It was so great that I decided to take all my family ( and friends; all in all 10 persons) for christmas holidays there again. Sokun, the owner, did a wonderful christmas eve dinner for all of us. Everything was perfect!!!!! 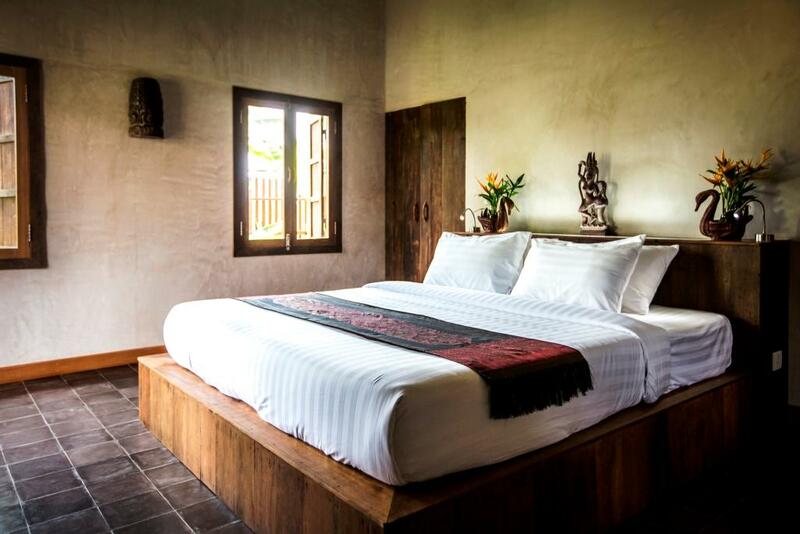 If I would visit angkor for a 3rd time in.my life I would just stay in angkor rural boutique resort!!!! A little bit outside from noisy siem reap, but they arrange everything for you!! ( transfer, driver, guide.....) . Very good food at the resort, no need to eat outside. We really enjoyed our 4 nights stay! Thank you very much for our wonderful days, Sokun! 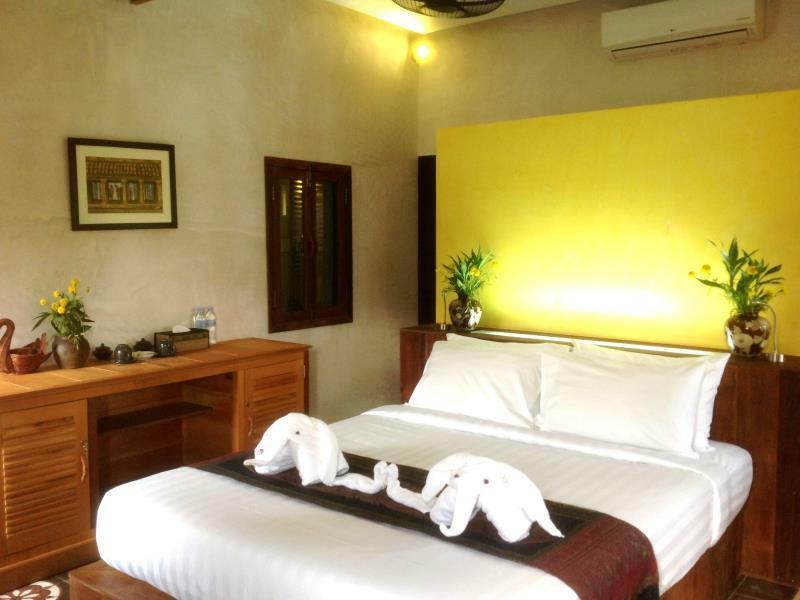 The Angkor Rural Boutique Hotel is a peaceful oasis with a friendly and most helpful young staff. The meals are delicious with all the vegetables grown on the property. 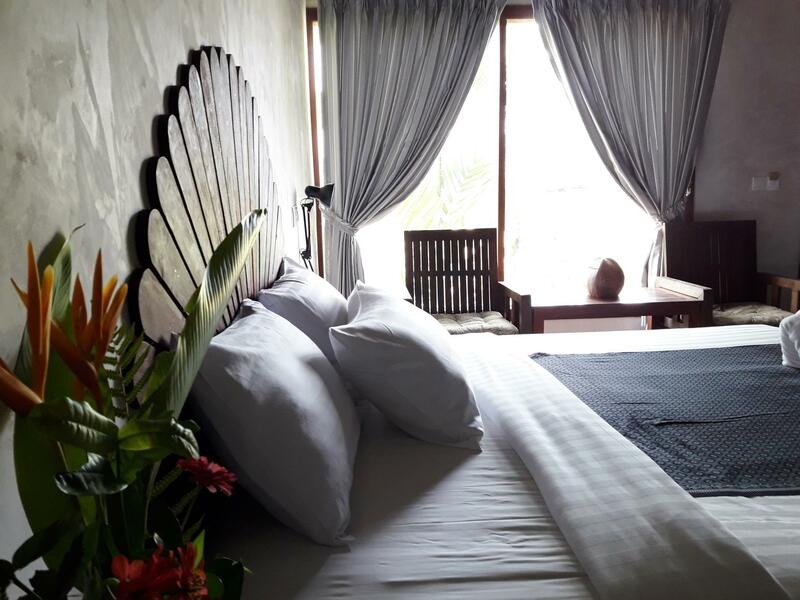 The individual villas are beautifully appointed and The staff,go out of their way to make your stay as wonderful as possible. 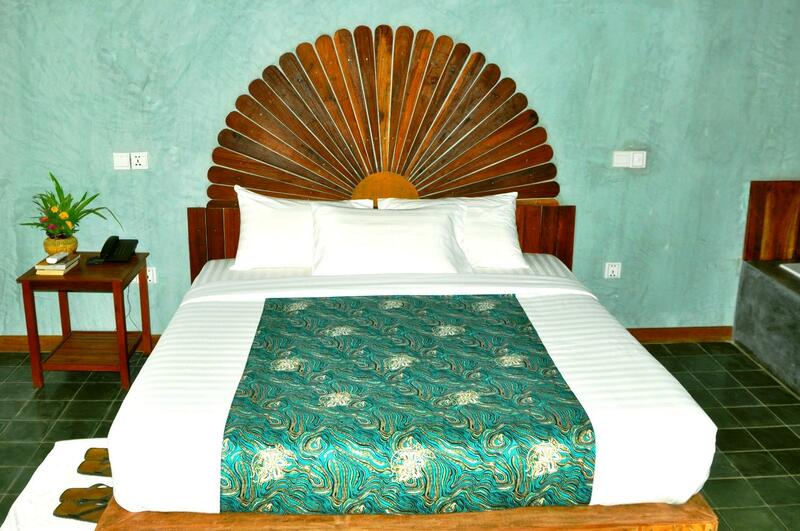 We recommend this hotel to,anyone looking for a,unique and peaceful vacation,spot. The owner is on site and is absolutely wonderful. Only thing need to improve is the room is dark, no enough light. Other things are great, such as environment and hotel service. Will come back to here in future. Really great here! We stayed for 4 nights and didn´t want to leave! Everything was perfect, Sokun (Manager) organized private driver and guide for us. We want to come here again!! 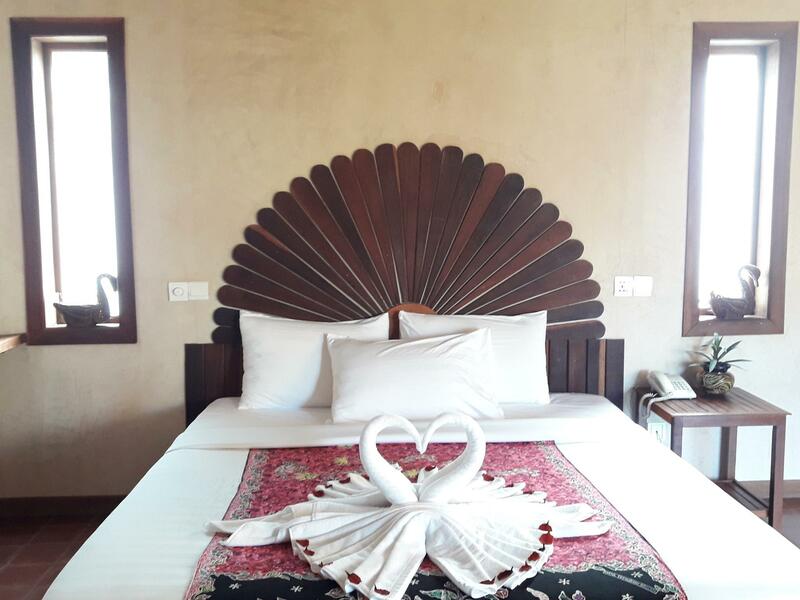 If you like to stay in a quiet and so beautifulplace instead of mass tourism (in Siem Reap), I highly recommend Angkor Rural Boutique Resort !! We had the best time in this great boutique resort - friendly staff for whom nothing is a problem - really beautiful surroundings - fantastic tasty food - internet, cable, aircon - everything tasteful and classy - can't recommend enough - away from town and the airport so not for those wanting to shop or party - lovely and restful! 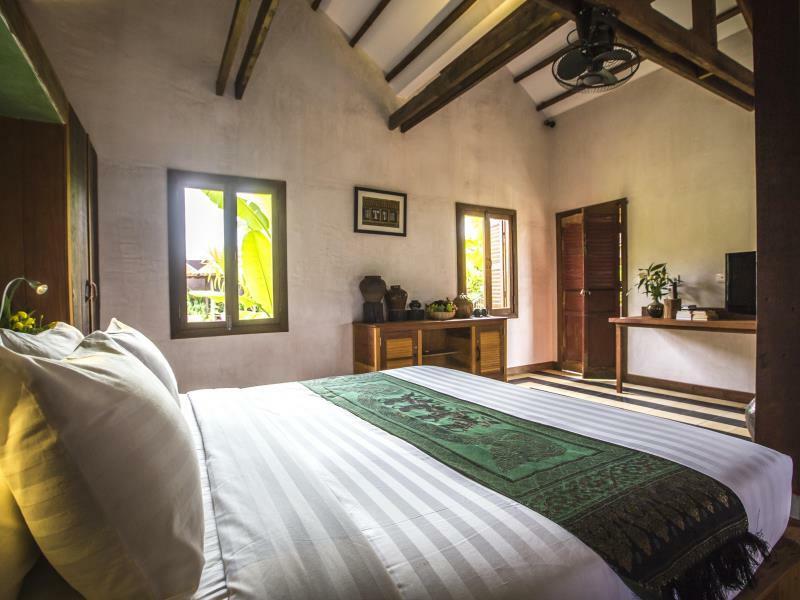 Our stay at the Angkor Rural Boutique Resort was a delight from start to finish. The resort was beautiful and the rooms fantastic. We were made to feel part of the family by our hosts who went above and beyond to ensure our trip to Siem Reap was a memorable one. Highly Recommended! !